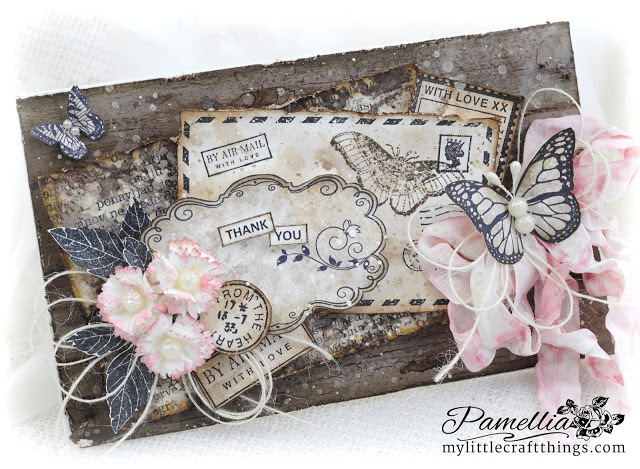 Really Reasonable Ribbon Blog: RRR Challenge #132 Winners! 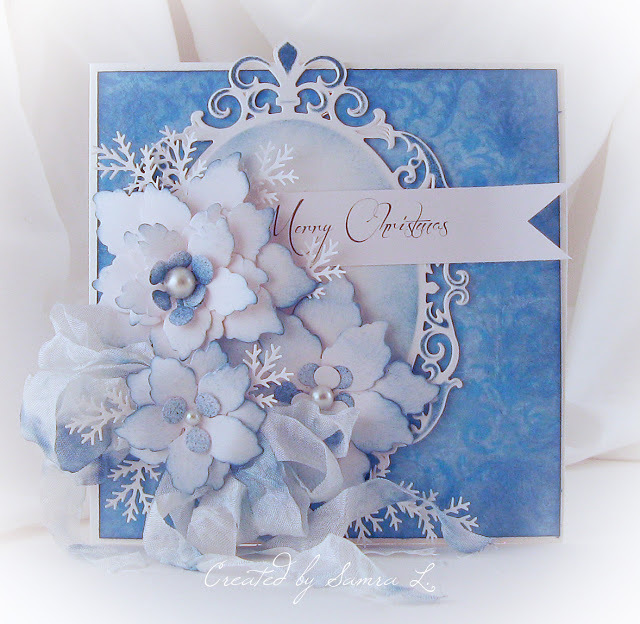 Awww, Thank you so very kindly for selecting my card as one of the Top 3!!! I am honored and thrilled!!! Congrats to Pam and Sandee!!! Congratulation to the 3 top winners. Congrats!! They are all beautiful.